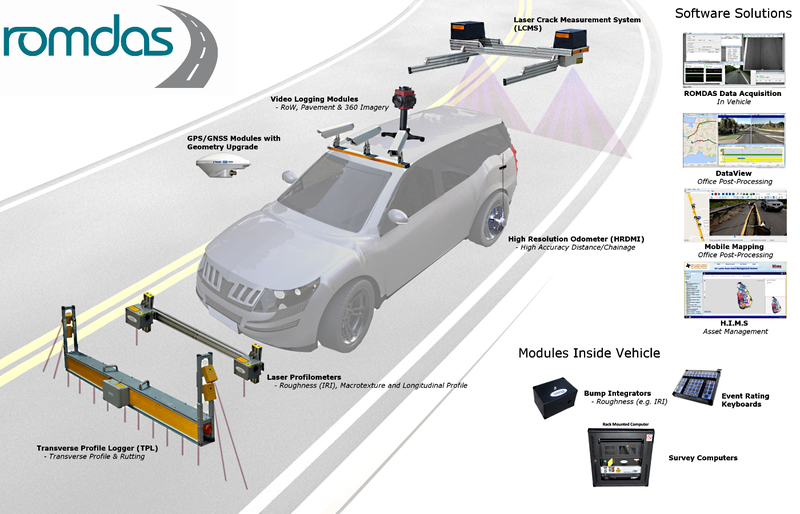 ROMDAS is a modular system designed to collect road and pavement data using any vehicle. Customise a ROMDAS system by selecting from a range of add-on modules. The modular design of ROMDAS allows us to customise systems specifically for the needs of our customers. Our premium post-processing software offers features like data integration, video & event rating, GIS mapping and synchronised data play. Dataview streamlines the handling, mapping and viewing of ROMDAS survey data. The miniROMDAS system has been designed as a streamline version of the full ROMDAS system. It is designed as an easy to install, portable and cost effective option for customers who only need to collect road roughness. 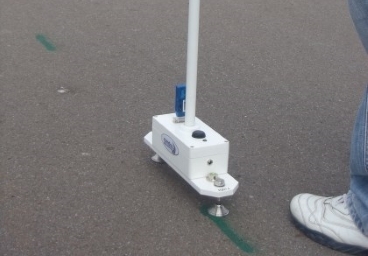 This Class 1 device collects high-accuracy profiles to calculate road roughness (IRI). Portable and easy to use, this cost-effective device is extremely practical for measuring high-accuracy roughness sites. 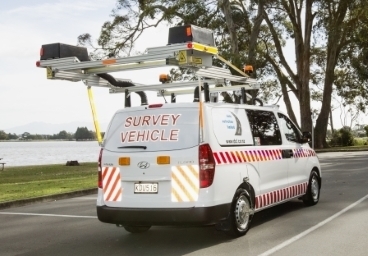 Data Collection Limited is a New Zealand company who perform highly technical highway surveys as well as manufacture ROMDAS equipment. 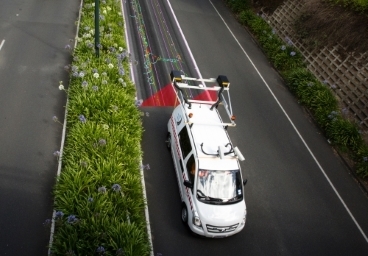 We have provided advanced road survey equipment for over 20 years. 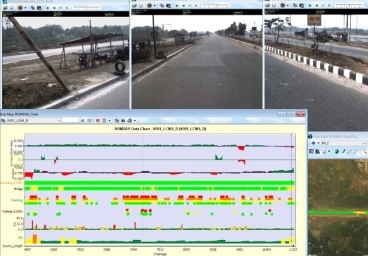 ROMDAS has been developed as a cost effective and modular system designed to collect road and pavement data using any vehicle. The interactive image below details the different modules available for the ROMDAS system, to learn more about a specific module simply hover your cursor over it in the image. Data Collection Limited (DCL) has manufactured ROMDAS brand products for over 25 years and is one of the trusted and proven brands worldwide for collecting pavement and roadside asset data. ROMDAS products have been used in over 60 countries and prevailed through some of the toughest survey conditions. Through continued hardware and software development ROMDAS offers quality, accuracy and reliability at very competitive prices, while maintaining an emphasis on a high level of customer support.